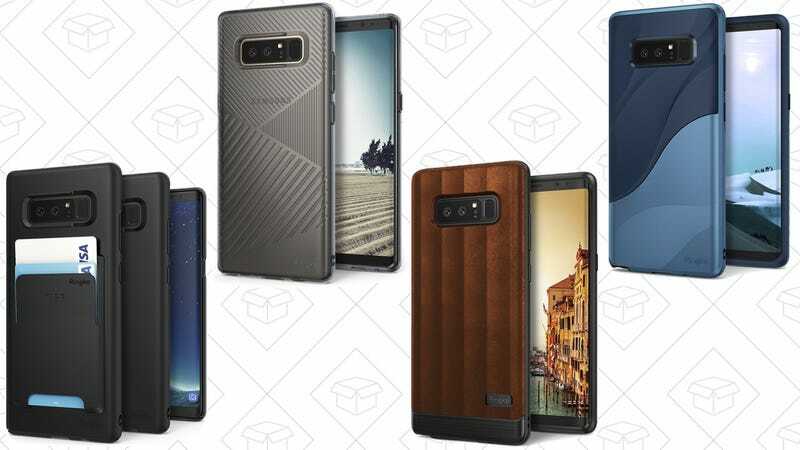 Considering that you’ll probably have to sell a vital organ to afford the Galaxy Note 8, you’ll probably want to spend at least a few bucks to keep it safe. 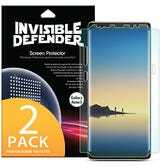 Choose from any of the cases below for just $4, just be sure to note the promo code, and purchase the option that’s shipped by Ringke, not fulfilled by Amazon. You’ll still get free shipping, it just won’t arrive in two days.